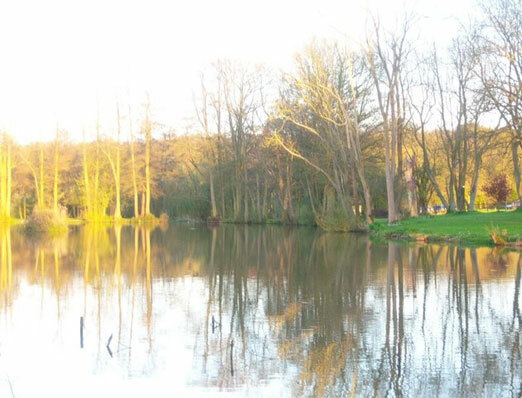 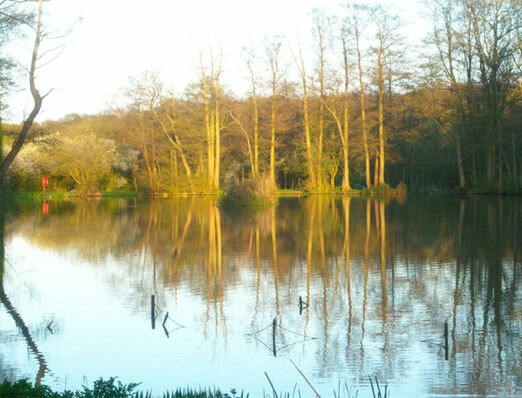 Their Coarse Fishing Lakes are set in 95 Acres of beautiful woodland in the Surrey countryside, Henfold Lakes Leisure boast five distinct lakes joined by weirs and interconnecting stream. 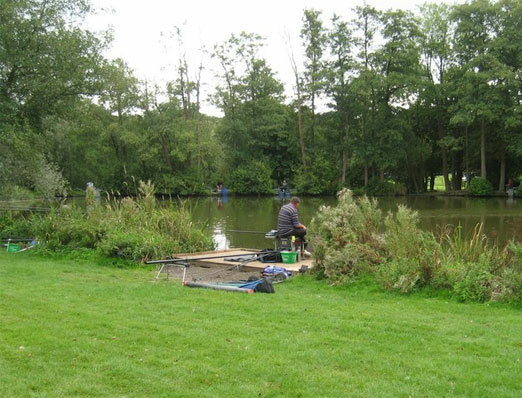 The lakes are all mixed fisheries well stocked with carp to over 20lb, good sized ghosties, bream, chub, crucians, roach, rudd, perch, golden orfe with golden and green tench to provide good all year round fishing. 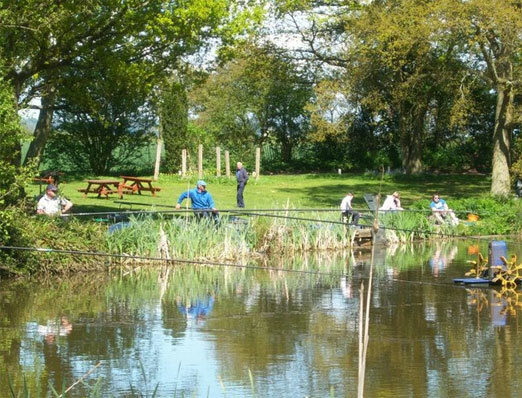 Primarily designed for the match fisherman but provides great sport for the day ticket fisherman too.